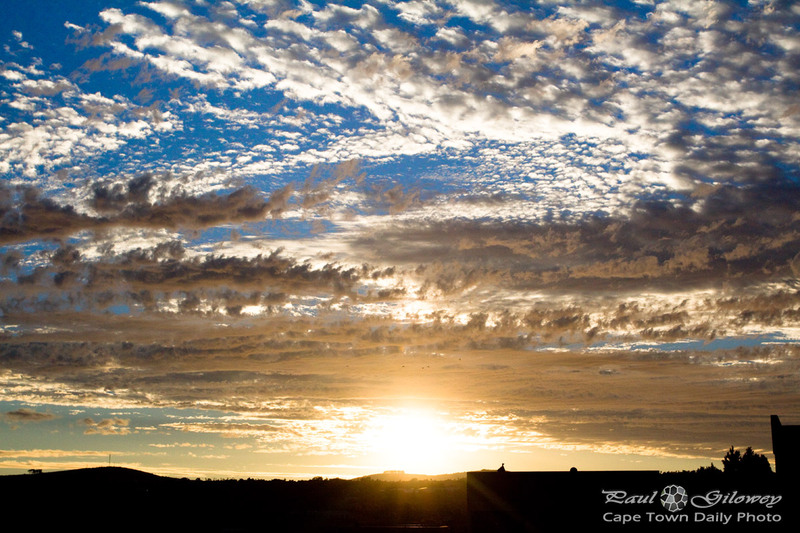 Posted in General and tagged clouds, cloudy, lion's head on Monday, 29 December, 2014 by Paul. 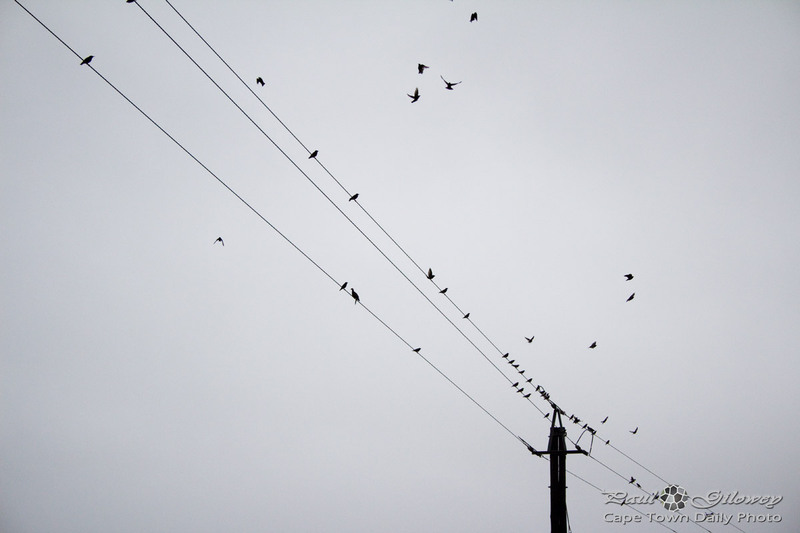 Posted in General and tagged blue, cloudy, sunset on Monday, 7 April, 2014 by Paul. So, after yesterday's beautifully sunny (and almost warm) day, we awoke this morning to thick cloud cover that progressed into torrential rains in the late afternoon. 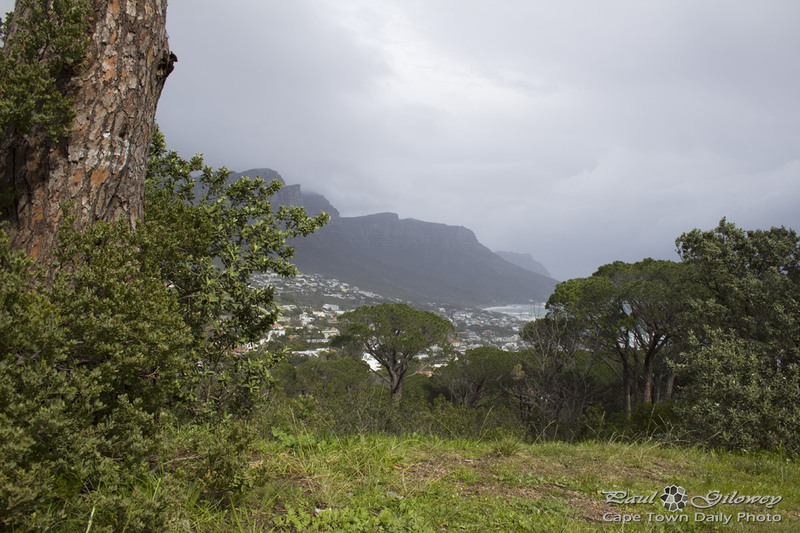 This photo, with Camps Bay in the distance, was taken from Kloof Road, just above the well-known (and delightfully expensive, though very scenic) Round House Restaurant. 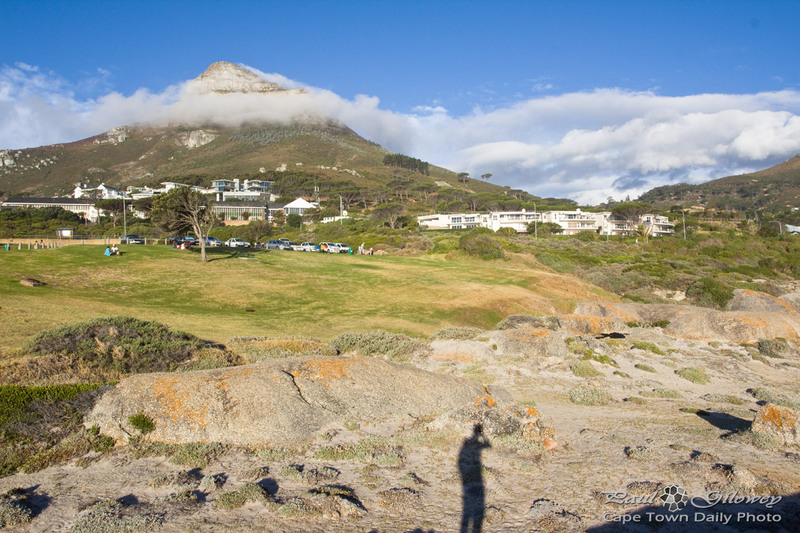 Posted in General and tagged camps bay, cloudy on Tuesday, 14 August, 2012 by Paul.